One of the most attractive places in the world, no doubts, is Milford Sound. But besides the unforgettable sights, here are found diverse natural attractions. 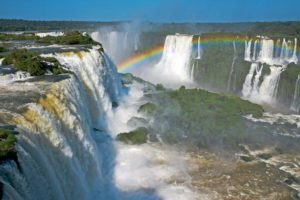 If the day of your visit here happens to be rainy and stormy (most are) – you will be lucky to see the fascinating play of the wind with the countless waterfalls spilling over the unbelievably high cliffs. Milford Sound is one of the most beautiful fjords of the world and is especially spectacular due to the contrast between its snow-covered peaks and the lush rainforest below it. This fjord runs for 15-19 kilometres, its width is up to 3 kilometres and the steep cliffs on both sides of it are up to 1500 – 1600 metres high. Every day thousands of tourists make the spectacular and long journey to see this breathtaking beauty and most of them take a pleasure boat ride up to the mouth of fjord. 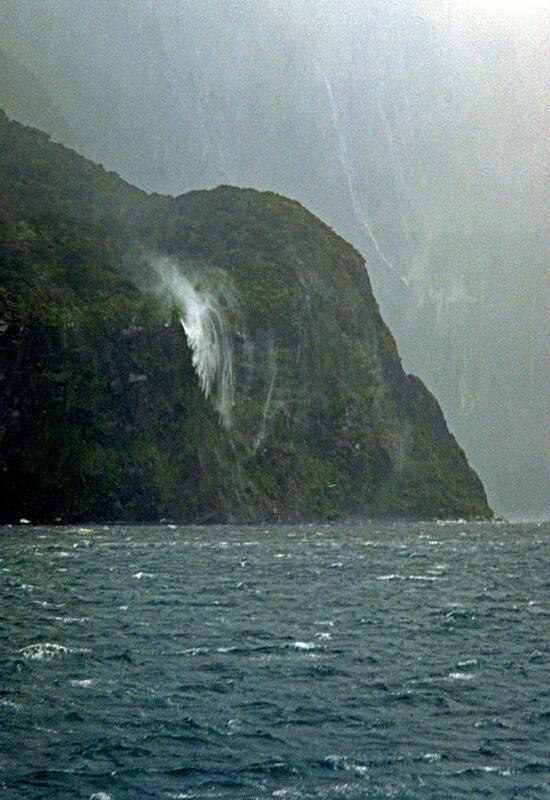 There are few places in the world with as much rain as Milford Sound. It rains her 182 days per year and sometimes the rain is very heavy. This creates many hundreds of waterfalls. Some are permanent but most occur only on rainy days. 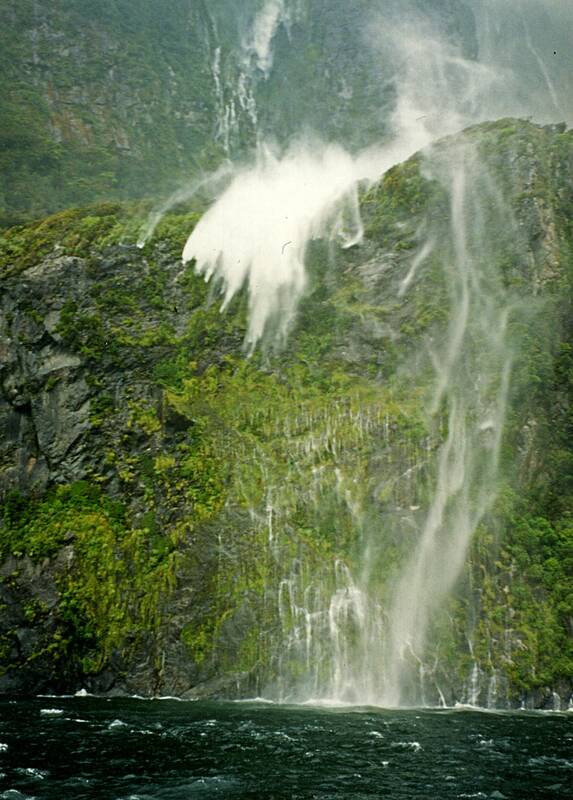 Many of the periodical waterfalls are a thousand meters or more high: they don’t create a single vertical drop but flow along the near vertical cliffs and then drop for a hundred meters or more into the sea. Milford Sound is located in the Roaring Forties: the latitudes characterised by a nearly constant, strong westerly wind. The wind here runs undisturbed for thousands of kilometers until it is suddenly met by the enormous wall of the Southern Alps. Thus, in the narrow “gate” of Milford Sound, along the sharp bend at Dale Point, there are very strong winds. Masses of air travel deep into the winding fjord like a giant express train, gradually losing the speed and force. When they reach the walls of cliff, the strong wind often goes upwards and the waterfalls with a vertical drop are caught by wind. Countless tourists from the cruise ships admire this unforgettable sight: the water starts the enormous plunge and is caught by a strong gale. The white stream slows down and stops… and then it starts to fly backwards! In few seconds the water falls some 30 – 50 meters and then goes directly back again; and then modestly seeps along the surface of cliff, waiting for the next gush. Milford Sound is by far not the only place in the world to offer such sight. It can be observed elsewhere in New Zealand, in Hawaii (see Olo’upena Falls and other Hawaiian waterfalls) and numerous other places. But there is no other place where this phenomenon is seen on such a scale and so often. 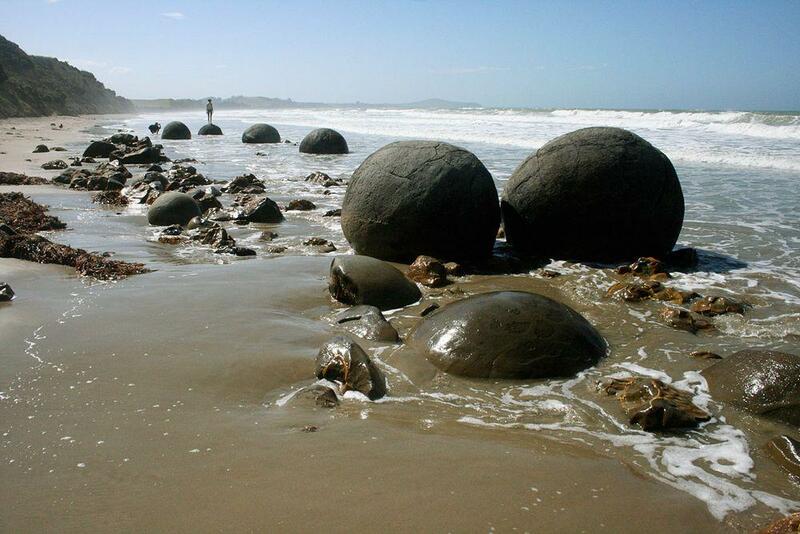 The island nation of New Zealand hosts some of the most impressive natural attractions of the world. While the North Island has unique geothermal fields and volcanoes and the giant kauri tree forests, South Island has breathtaking fjords, giant waterfalls and unique coastal formations. Lonely Planet New Zealand’s South Island is your passport to the most relevant, up-to-date advice on what to see and skip, and what hidden discoveries await you. Gaze upon the spectacular ice flows of Fox Glacier, commune with marine life at Kaikoura, and relive your adventures over dinner in Queenstown; all with your trusted travel companion. Get to the heart of New Zealand’s South Island and begin your journey now!